J.L. Moreno (1889-1974), the father of psychodrama, was an early critic of Sigmund Freud, wrote landmark works of Viennese expressionism, founded an experimental theater where he discovered Peter Lorre, influenced Martin Buber, and became one of the most important psychiatrists and social scientists of his time. A mystic, theater impresario and inventor in his youth, Moreno immigrated to America in 1926, where he trained famous actors, introduced group therapy, and was a forerunner of humanistic psychology. As a social reformer, he reorganized schools and prisons, and designed New Deal planned communities for workers and farmers. Moreno’s methods have been adopted by improvisational theater groups, military organizations, educators, business leaders, and trial lawyers. His studies of social networks laid the groundwork for social media like Twitter and Facebook. Featuring interviews with Clay Shirky, Gloria Steinem, and Werner Erhard, among others, original documentary research, and the author’s own perspective growing up as the son of an innovative genius, Impromptu Man is both the study of a great and largely unsung figure of the last century and an epic history, taking readers from the creative chaos of early twentieth-century Vienna to the wired world of Silicon Valley. Jonathan D. Moreno discusses Impromptu Man and the life and contributions of J.L. 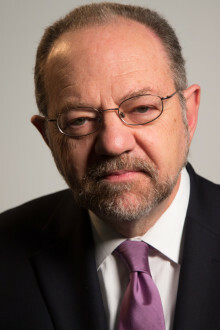 Moreno on WHYY’s Radio Times and on Medscape Close-Up. At Slate, Jonathan D. Moreno explains how J.L. Moreno’s 1930s experiments at Sing Sing and the New York State Training School for Girls ultimately led to today’s group therapy and social networking practices. Read an excerpt from Impromptu Man and an interview with Jonathan D. Moreno in the Pennsylvania Gazette. 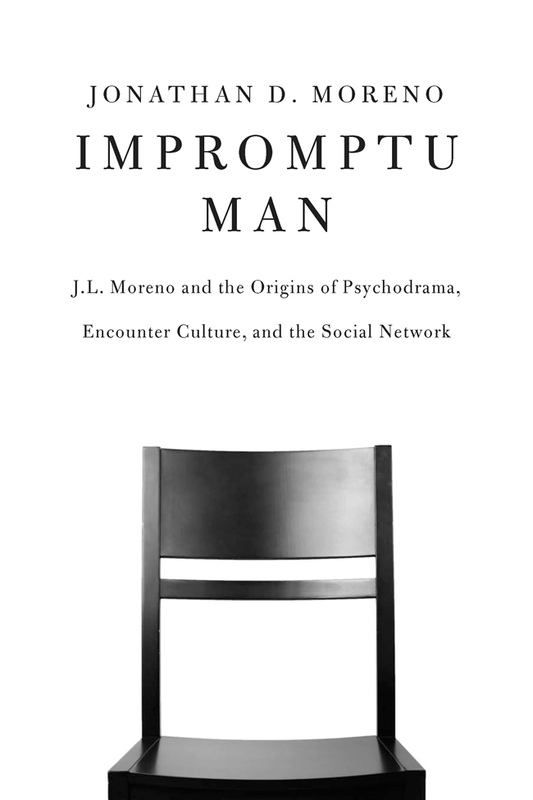 Jonathan D. Moreno shares the story behind Impromptu Man, his biography of his father, the influential psychiatrist and psychodrama founder J.L. Moreno, with Psychology Today and the journal Zeitschrift für Psychodrama und Soziometrie.